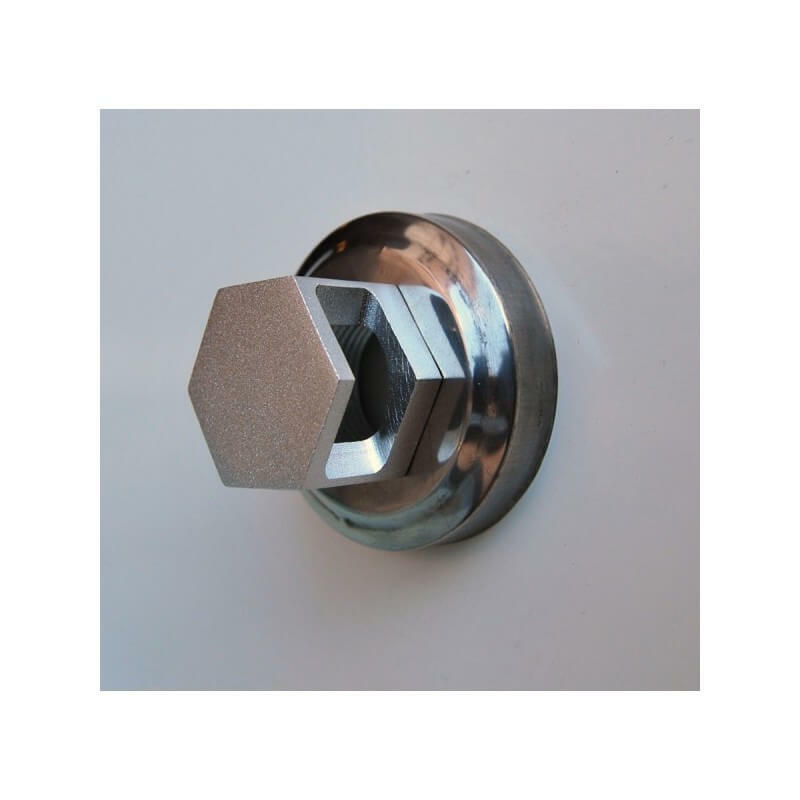 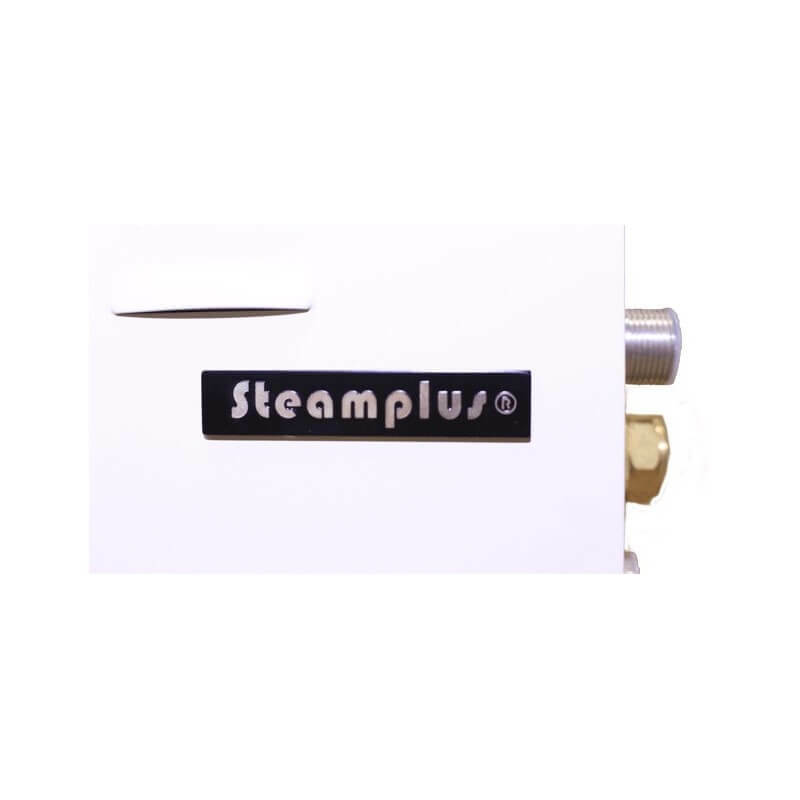 Comes pre-wired for easier installation! 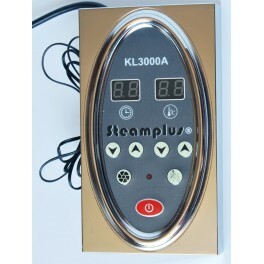 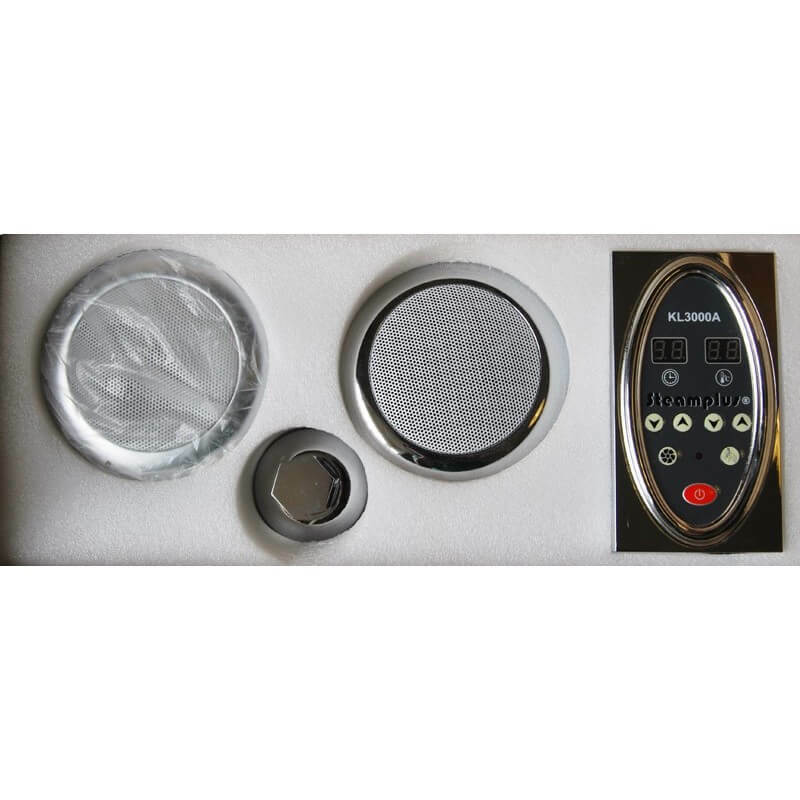 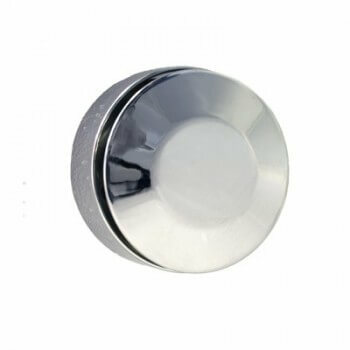 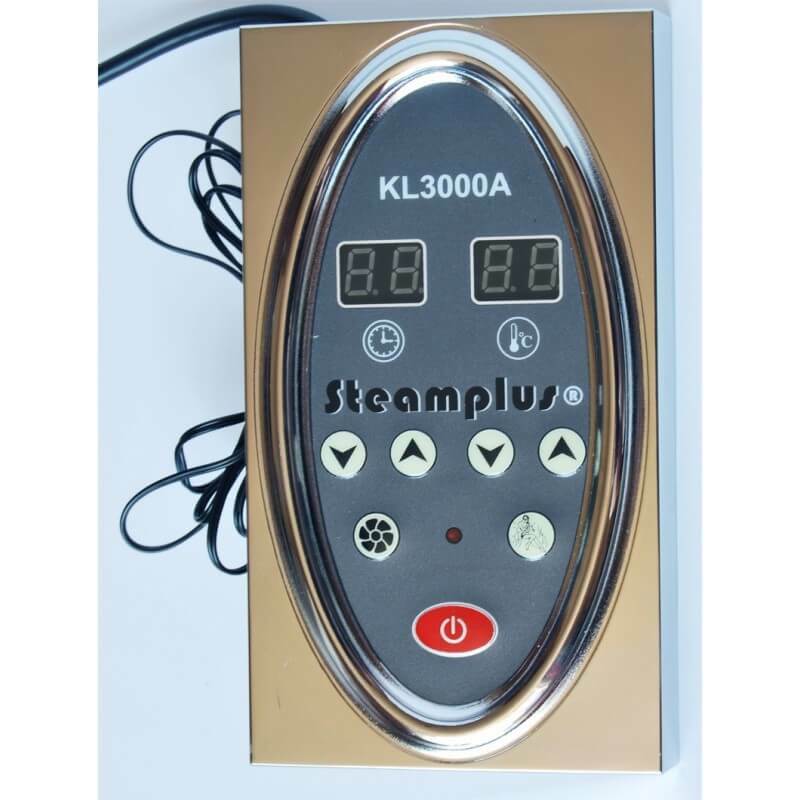 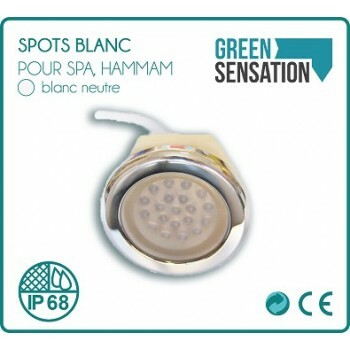 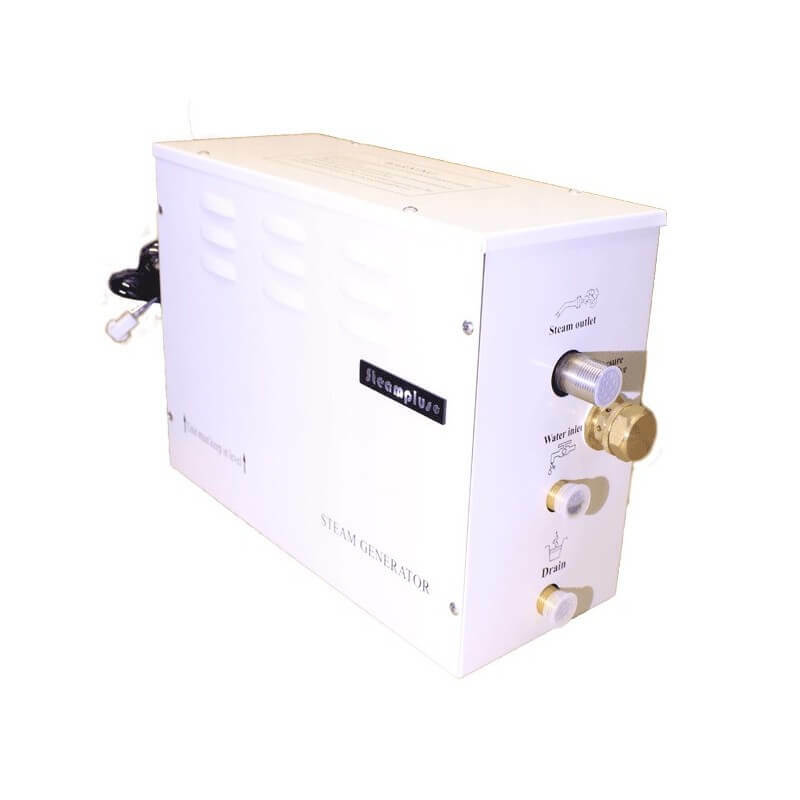 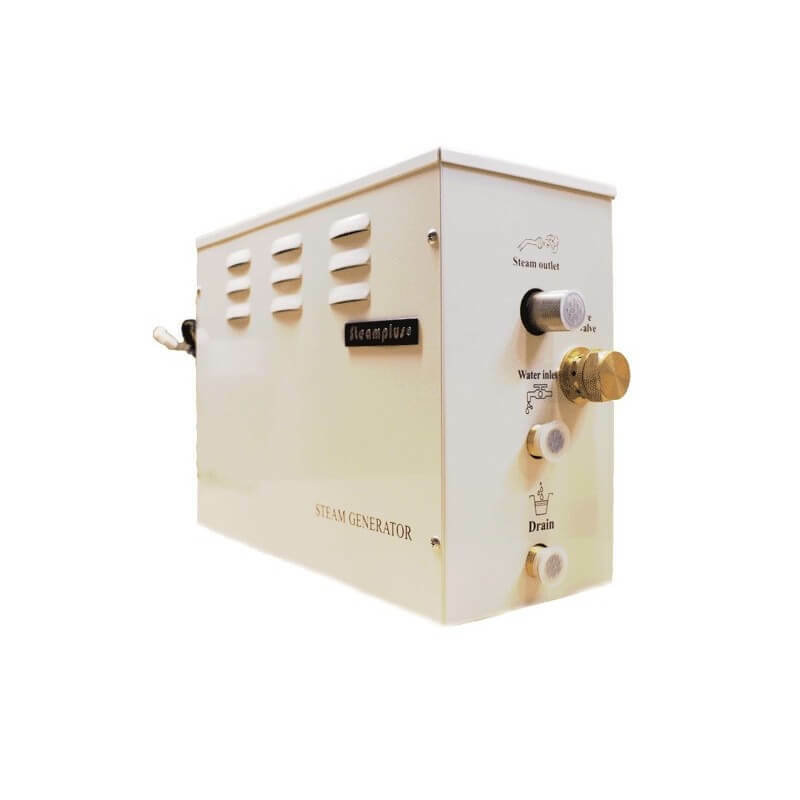 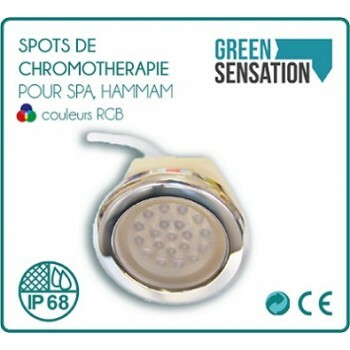 This type of steam generator is perfect for the private type hammams! 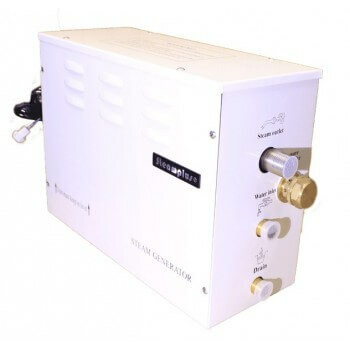 It is also pre-wired to simplify its installation up! 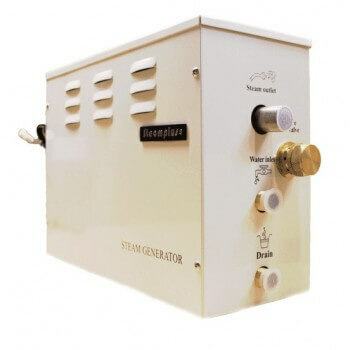 You need to connect the control box to the steam generator, snap-on the ventilation, and the ozone generator! 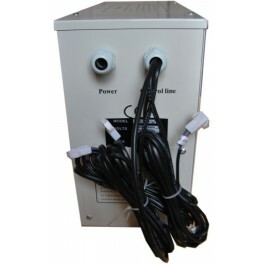 Three cables are pre-installed to connect your lighting in 12v and your ventilation as well as the ozone generator accessories!